Hannah and Jason are joined by Michelle Armster and Iris de Leon-Hartshorn to talk about news around the world and throughout the United States. They discuss Anabaptist responses and Christian perspectives on peace and justice work. 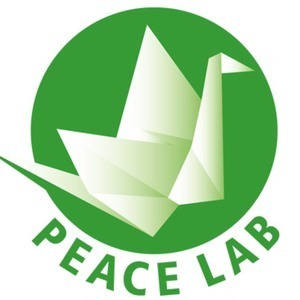 The Peace Lab is © 2019 by The Mennonite, Inc.